Welcome to the official site of Hollywood Hino; Trainer to the Hollywood Elite. Hino's combination of work-ethic, charismatic-flare, drive, and grit - Take your life, goals, or business to the next level. No time is better than now. No day better than today. Train harder to live a fuller life. Train with Hollywood Hino in person or digitally. Bring Hollywood's best boxing and training methods to your home in the method that fits best in your lifestyle, location, or auditory/visual/kinesthetic learning preference. 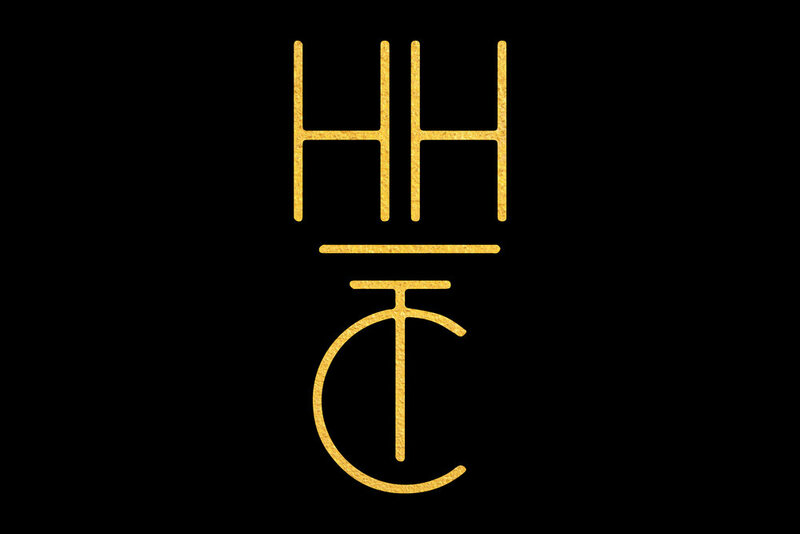 #HHTC is a high intensity program built on the fundamentals of boxing training and conditioning, Designed to build strength, stamina, and endurance. The class is for ALL fitness levels. A new youtube channel/ fitness resource that challenges and informs via Hollywood Hino TV. Hino covers everything from boxing basics to advanced training techniques. Currently in prelaunch status. Stay tuned for content synopsis and more information regarding programming launch. Anticipate in-depth knowledge and discussion on everything boxing, fitness, and lifestyle. Another exciting new addition to the Hollywood Hino comprehensive program. This resource only available online, Provides fitness plans and a streamlined digital solutions to help you meet your fitness goals and needs. For inquires regarding social collaborations and sponsorships please use contact form at the bottom of the page. PLEASE NOTE HHTC NEW YORK will only be in session when our Hino makes visits back to his east coast home base. Classes will be scheduled then, Follow @hollywoodhino on Instagram to find out when they will occur. For those interested in training in New York, please reach out to lauren@hollywoodhino.com for a referral to one of our affiliate trainers.